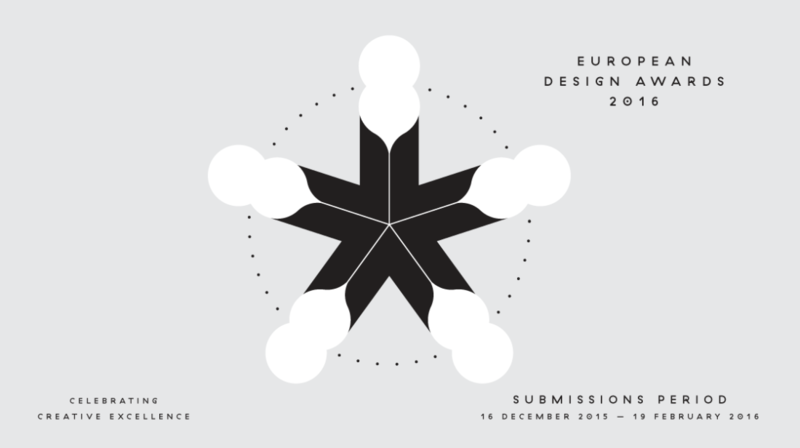 The submission period for the European Design Awards 2016 is now open! Each year the European Design Awards celebrate excellence in the fields of print, web and exhibition design, illustration, packaging, mobile apps and motion graphics. With 35 available categories, the ED-Awards are the most prestigious and comprehensive awards organisation to recognise and promote your work. This year’s Awards Ceremony and a number of exciting parallel events (in collaboration with designaustria) will take place in Vienna, May 2016.